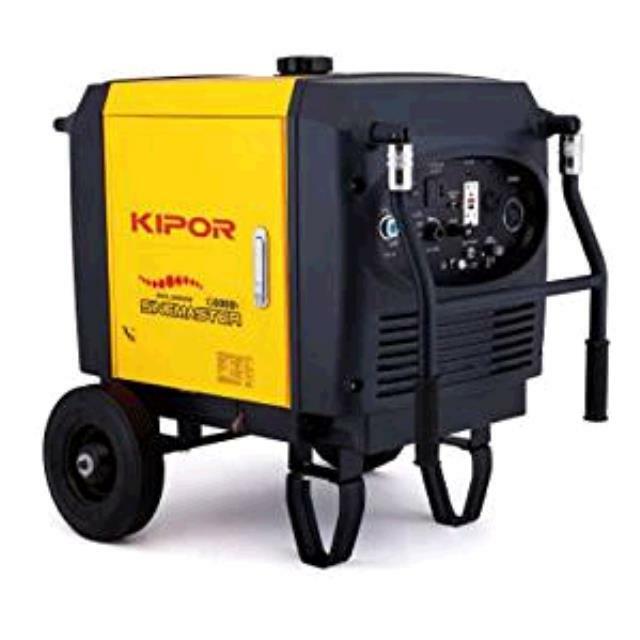 This is the Quiet Generator Used for A/V Equipment. Full Load Run Time - 6 Hrs. 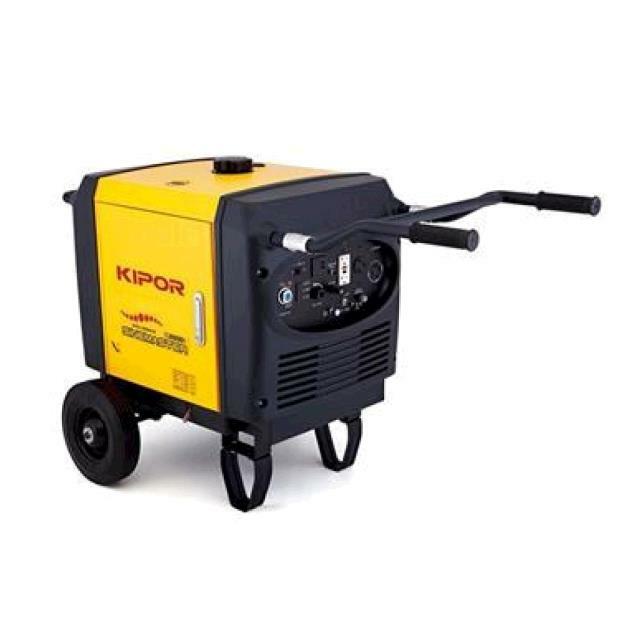 Dimensions (L"xW"xH") IG6000 - 30.9"x18.5"x22.4" or IG6000H 49"x19.5"x30.3"
* Please call us for any questions on our generator 6000 watts whisper rentals in Dallas, Fort Worth, Arlington, Grand Prairie & DFW Metro Area.